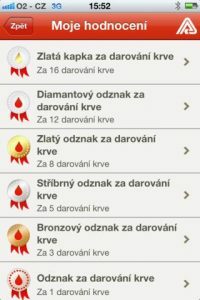 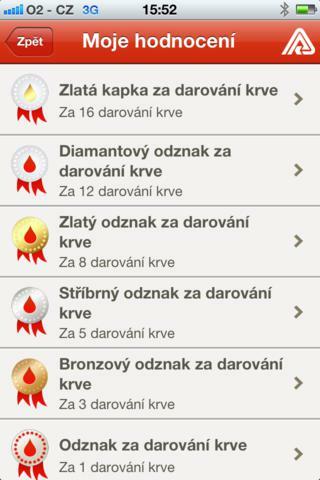 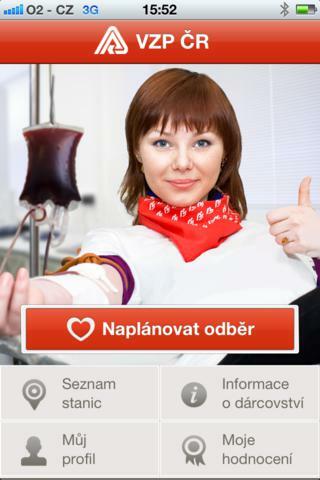 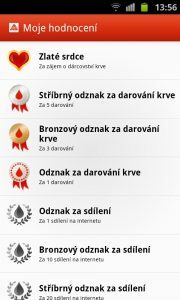 The ‘Give Blood’ app is a fast and simple tool for anyone who already is a blood donor or wants to become one. The application offers a complete overview of 79 collection points, including information on stocks of blood by blood groups. 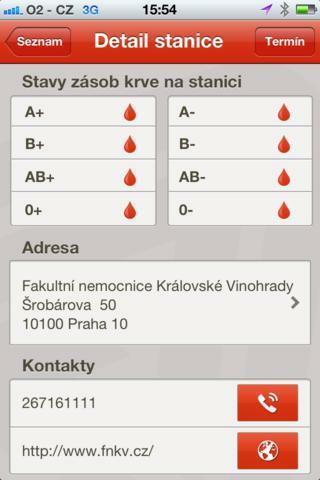 Blood stocks are updated regularly, and each blood transfusion centre can actively appeal to the donors of blood. 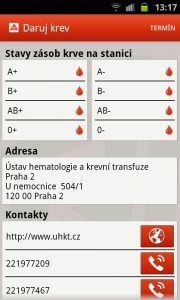 It is possible to show all the transfusion centres on the map. 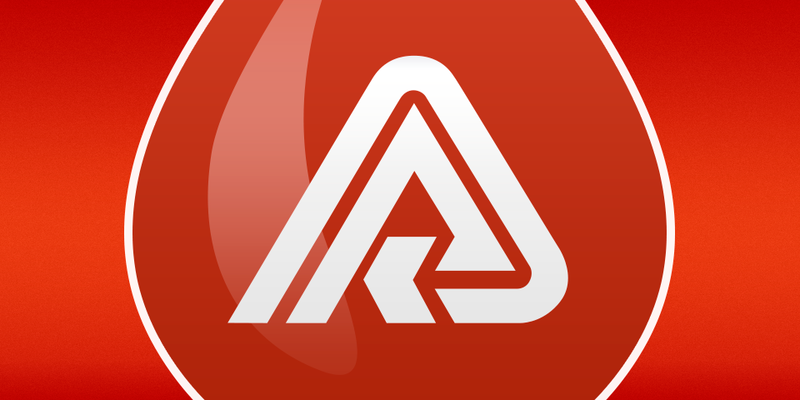 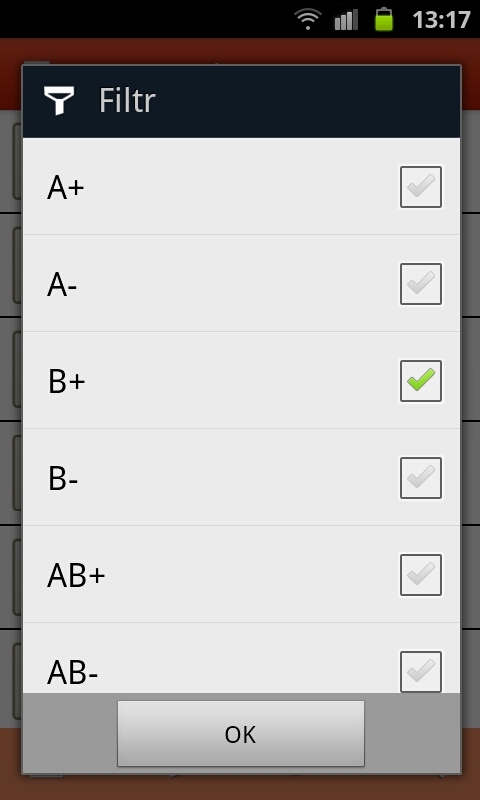 Practical feature of the app is the filter of the list of collection points according to the blood group. 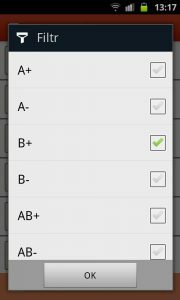 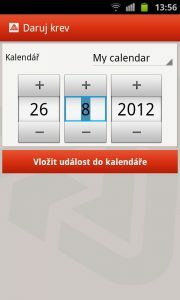 With the help of the app, donors can schedule their next blood donation, and use the feature of direct export to their calendar. The section Information on the donation provides an overview of useful information, advice and tips related to the blood donation. 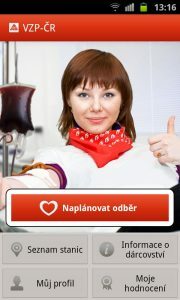 You will find out why you should donate blood, how the donation takes place, or what are the requirements of the donors.